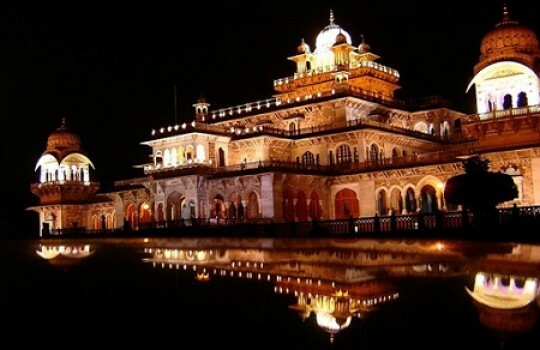 Discover India in 3 weeks (about 20 days) with this itinerary that covers New Delhi, the Taj Mahal, Fatehpur Sikri, Jaipur, Jodhpur, Udaipur, Jaisalmer, Nagaur and many other fantastic places. 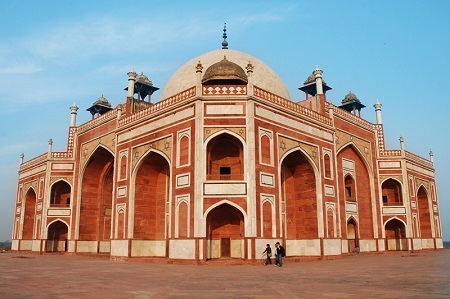 Like most journeys through India, the itinerary to cover India in 3 weeks starts with Delhi. 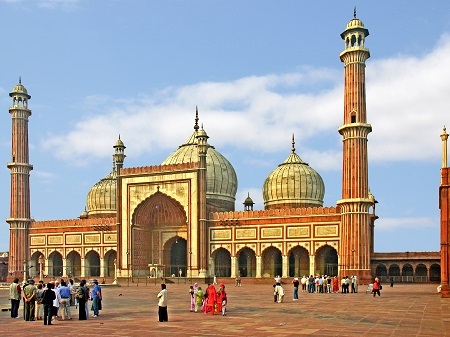 You can start by visiting Old Delhi the first day, especially the Red Fort and Jama Masjid. 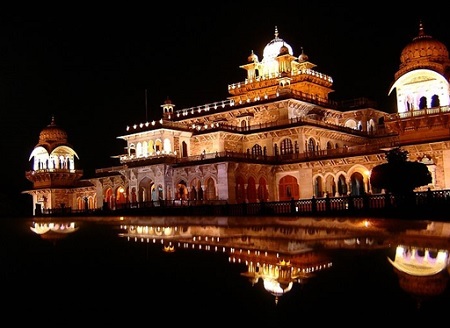 In the late afternoon/evening of the second day hire a car and driver and head to Agra. 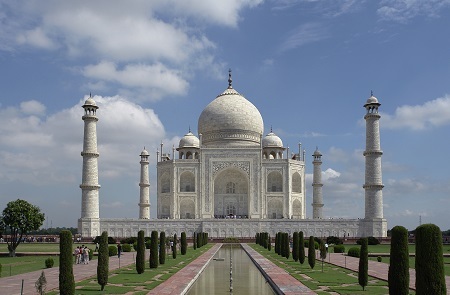 This will allow you to see the Taj Mahal in the early light of the day at dusk the next day. 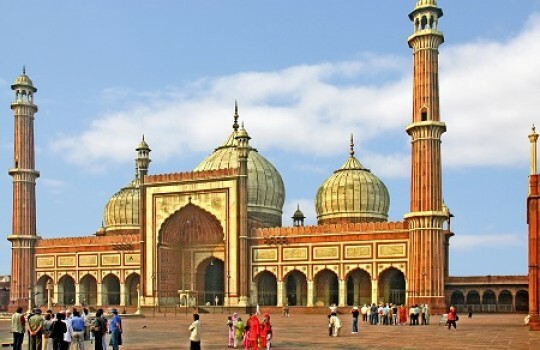 Another option if you don't want to shorten your second day in Delhi is to head to Agra in the morning instead and see the Taj Mahal at dawn. While waiting for the great monument you can visit nearby tomb of Emperor Akbar the Great in Sikandra. After the Taj Mahal you can contine your trip and reach Fatehpur Sikri, the ruins of a city that was abandoned in the 16th century. 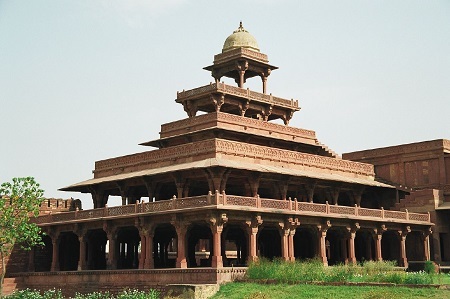 Count on about an hour and a half to reach Fatehpur Sikri from Agra by car. 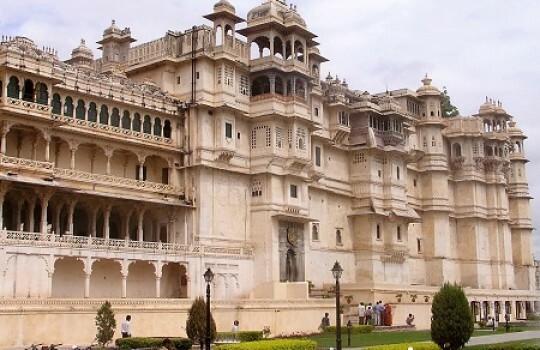 The next step of this itinerary is Jaipur also known at the Pink City. Like the destinations before, it's best reached by hiring a driver and a car (about 4-5 hours). 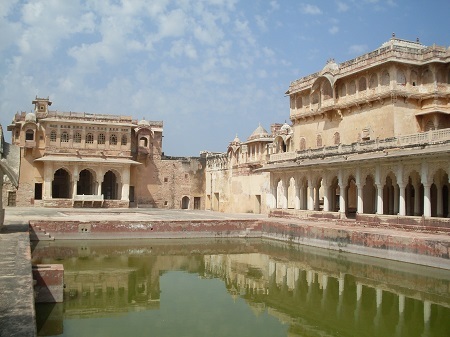 There are many amazing sightseeing spots in Jaipur but the main one is undoubtedly the magnificent City Palace. 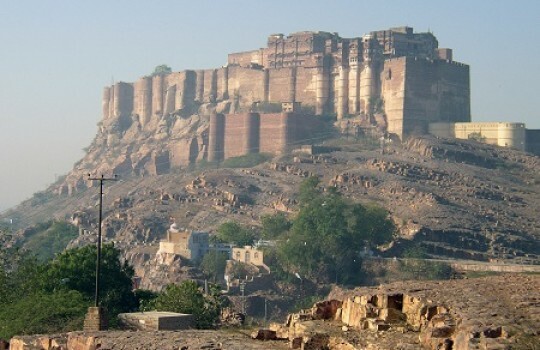 Jodhpur is certainly one of the best cities you can visit in Rajasthan. 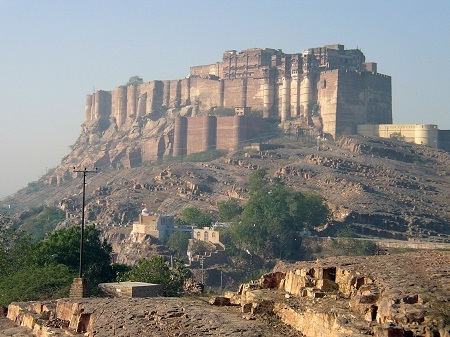 The main attraction in Jodhpur is Mehrangarh Fort with its imposing thick walls and beautiful palaces. 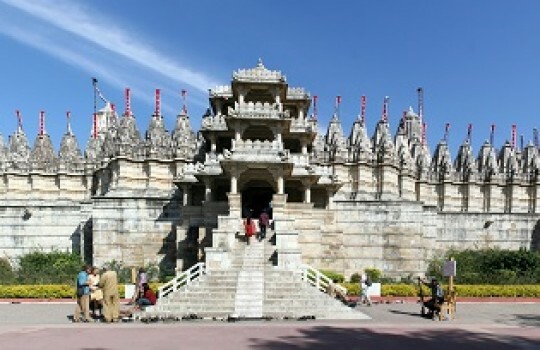 We are now starting the last week of this 3-week itinerary in India. 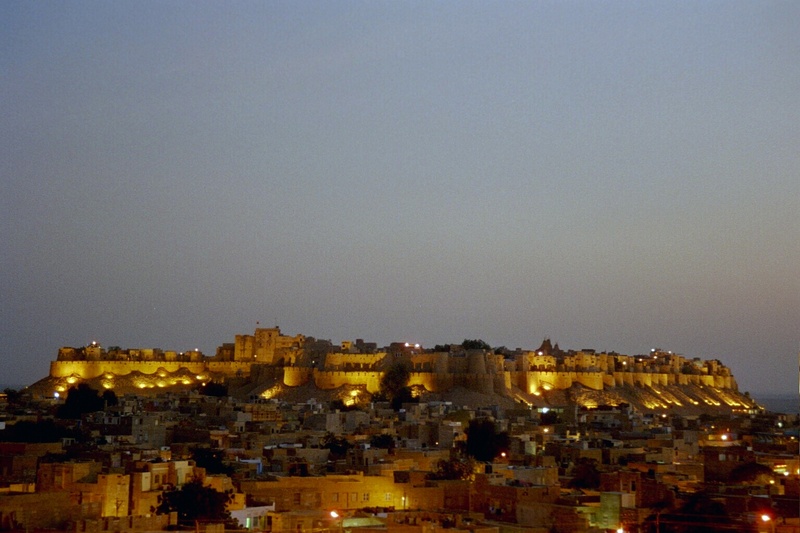 it continues with Jaisalmer, a desert city where stands one of Rajasthan's oldest fortress citadels. 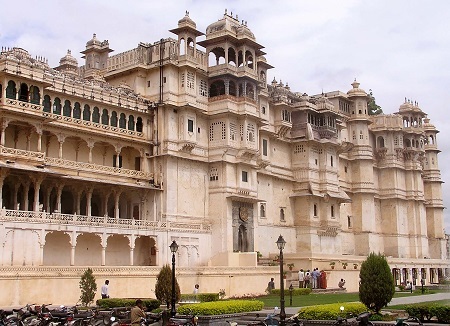 From Udaipur it can be expensive to hire a driver and a car to reach Jaisalmer so you might want to consider taking a bus (indirect) instead if you are on a budget. 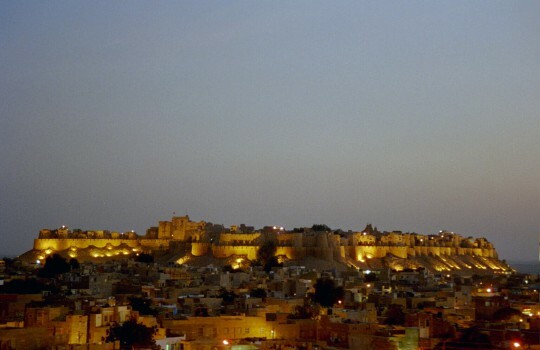 Jaisalmer offers a stunning view of the surrounding Thar Desert (check a picture here) that you can visit on camel back. The drive from Jaisalmer to Nagaur represents another consistent chunk of road (6-7 hours). The good news here is that you can take a train (3 hours) if you want to save yourself the bumpy ride. 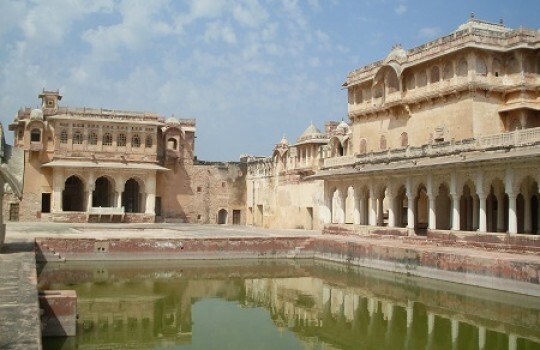 Like Jaisalmer, Nagaur is located in the desert and hosts a beautiful citadel: Ahhichatragarh-Nagaur Fort.